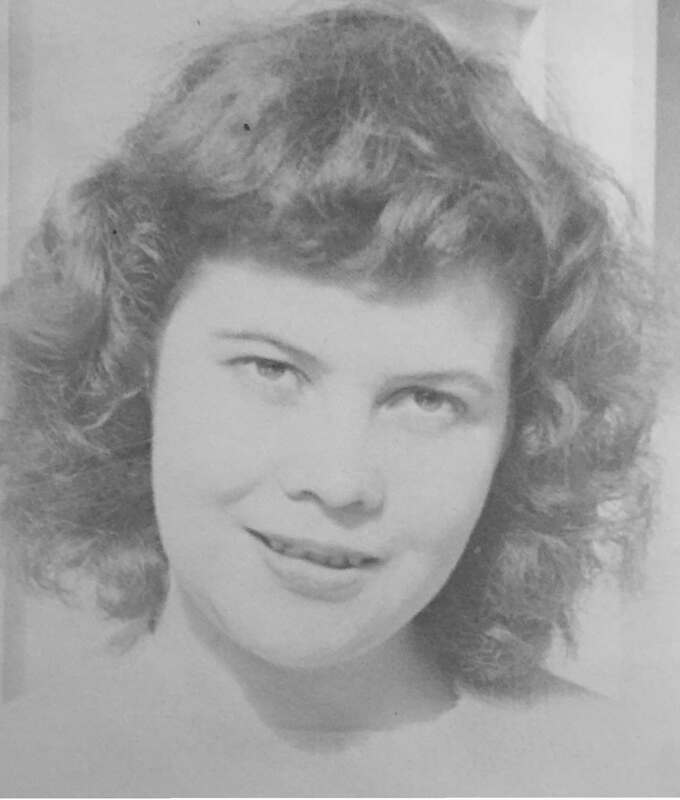 born on November 28, 1922 in Boston Massachusetts, passed away peacefully and comfortably with her family by her side at her home in Reno, Nevada on November 20, 2017. Lil studied at the Melrose Hospital, Melrose Massachusetts from 1941-1944 graduating with her Registered Nursing Diploma. She entered the Army Medical Corps to serve in WWII. While in the Army stationed in Hawaii she fell in love with her husband Pierce, who was an Army Air Corps pilot. They married in 1947 and enjoyed 57 years of marriage together and raised five happy children while living in locations around the world as a military family. She was preceded in death by her father Thomas Archibald Boyd, mother Annie Florence, brothers Harry, Garrett & James and her husband Pierce M. Myers, Jr. and one grandson. Lil is survived by her children, Susan Miller (Bob), Janice Olsen (Rich), Pierce III (Jessie), Gary (Elaine), and Doug (Julie). She is also survived by 6 grandchildren and one great grandchild. Memorial services will be held at Punchbowl National Memorial Cemetery of the Pacific, Honolulu, Hawaii at a later date. In lieu of flowers, Lillian had requested that donations be made to The Woman's Memorial at Arlington National Cemetery, Washington DC. To donate, please go to fundrazr.com and search for 20-4-20.